Thanks Cody and Jamie Dulock for using "Pony Blues" by the Moe Hansum Band as part of the underscore music track of this short film about Austin, Texas. 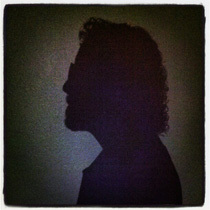 This is quite an honor for ya'll to choose some of Moe's music that I helped produce on the CD. Use more and spread the love for the Moe Hansum Band. Thanks again Cody and Jamie. 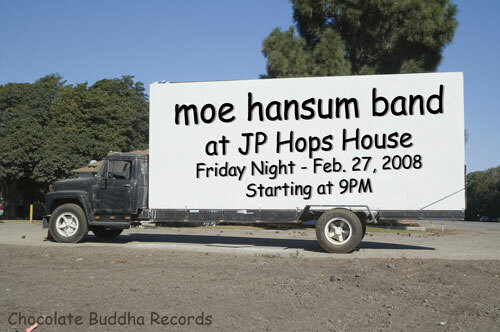 "It's never too late to invite folks out for this Friday night's gig"
"it's never too late ..."
Come on out this coming Friday night (Feb. 27th) to enjoy Moe Hansum and his band kick-off this historic South Gulf Coast Texas World Tour at JP Hops House.